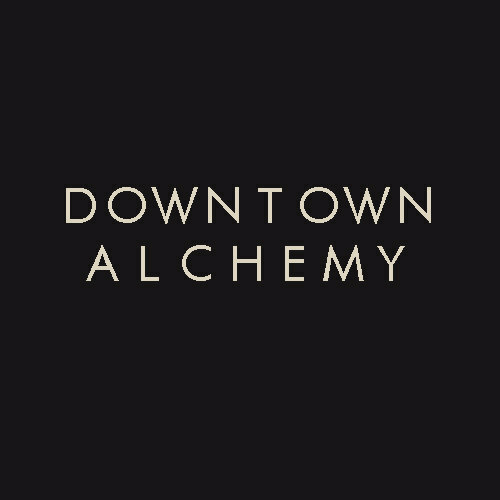 Downtown Alchemy got its name more from what it meant to Elaine Evans than what she did there, “I call my shop Downtown Alchemy because this is the place where I transformed from a child into an adult.” It was also inspired by its location, Downtown New York City, place that for so many represents change, transformation, hard work, and a little bit of magic. Driving her creativity to new levels. Evans began making jewelry as a young child. Her aunt would bring her a treasure box of broken jewelry and beads to work with. In this way, she gained first-hand experience and knowledge of the craft. She began making suede and sterling silver pieces. They were so popular that she and a friend began to sell them in boutiques in SOHO (a neighborhood in lower Manhattan). One of her large beaded hoop earrings even made its way onto the runway during New York Fashion week. It was featured on a male model who was part of a pirate-themed show. 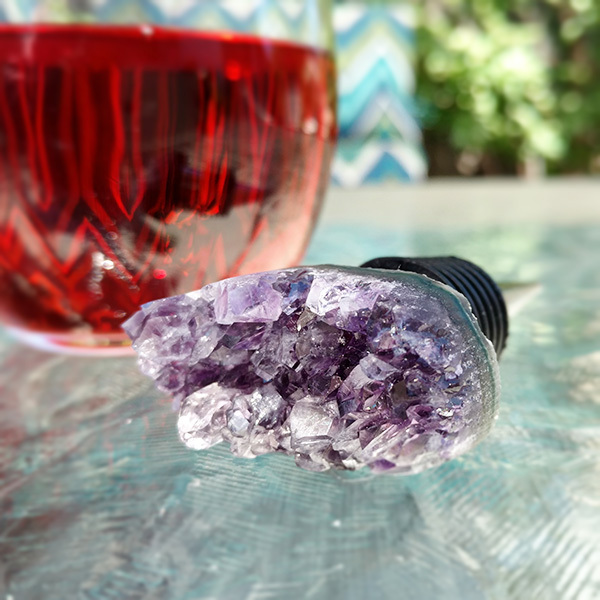 Her Etsy shop features handmade pieces from necklaces and bracelets to earrings and wine stoppers. She uses natural stones, shells, and crystals in her work. 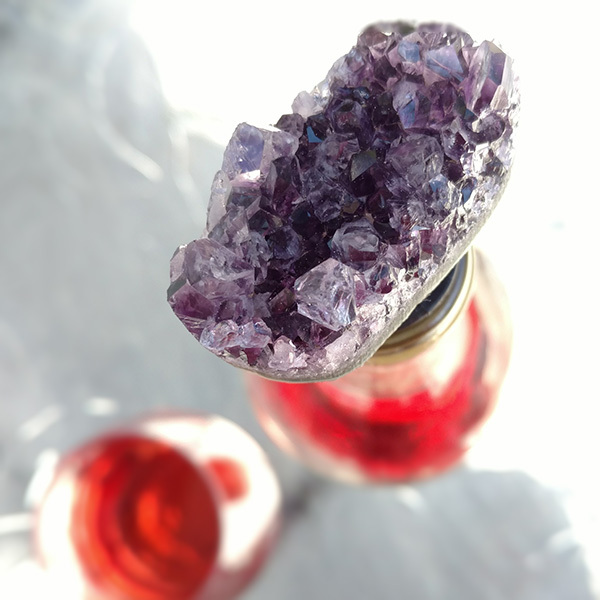 Her gorgeous Amethyst Wine Stopper is featured in this month’s wine-themed Treat Yoself Tote. You find more beauties from Elaine at Downtown Alchemy . And don’t forget to enter our #TreatYoSelf Tote Giveaway HERE to win this and other swag!